2go Half Sleeves;Knitted;Henley Neck T-shirt. Has Slim Fit And Solid Colour. 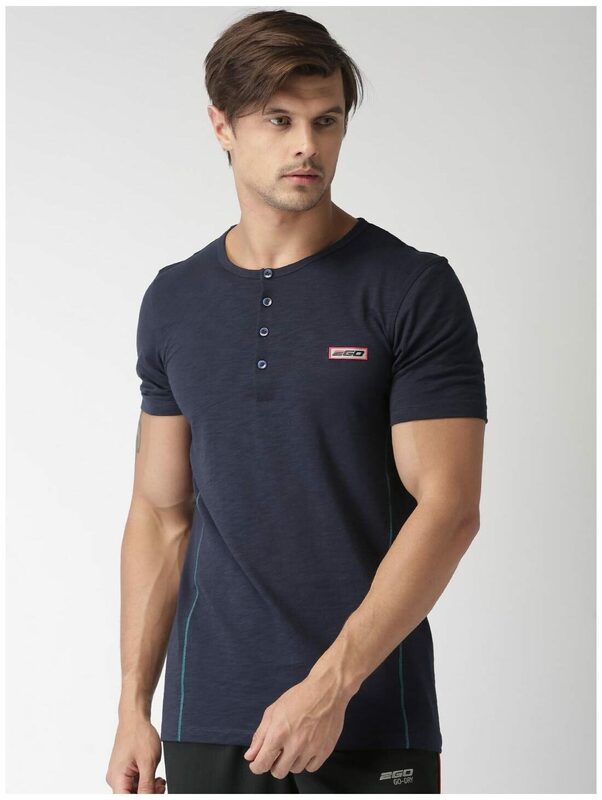 Suitable For Running And Sweaty Workouts Or Casual Outings.